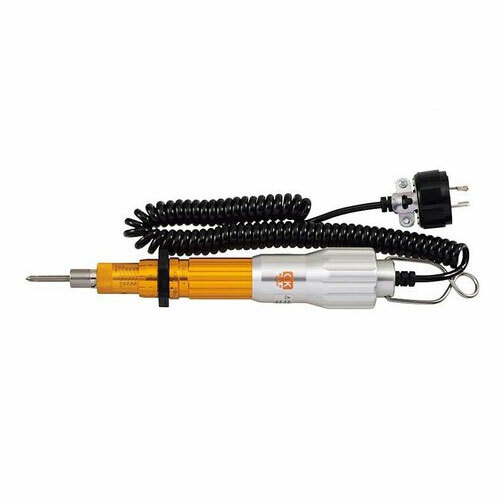 As part of a torque verification system the screwdriver sends out signal for each completed click either by limit switch and cable or by wireless FM transmitter. Special internal structure prevents the cord from intertwining. Can be connected to CNA-4mk2 (count checker) to create tightening count management system. Establish interlock system at assembly line by connecting the signals from limit switch to extend devices such as PLC.